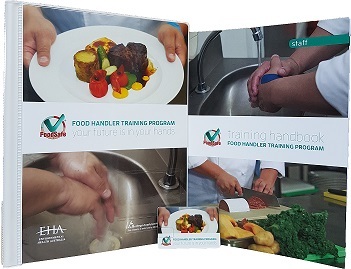 Welcome to Environmental Health Australia - Environmental Health Australia Ltd. The National Allergy Strategy has partnered with EHA to develop a resource hub to assist authorised officers to help improve food allergy management in food service. 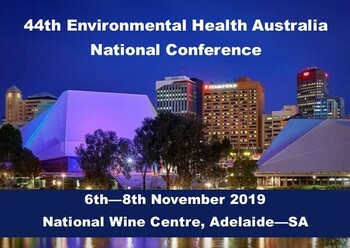 The 44th EHA National Conference will be held at the National Wine Centre in Adelaide from 6 to 8 November 2019. 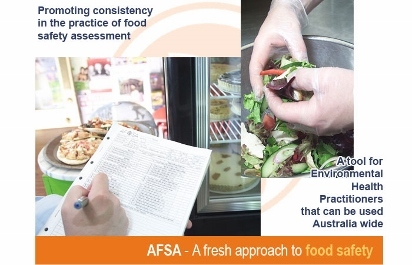 AFSA is a tool for Environmental Health Professionals that promotes consistency in food safety assessments. 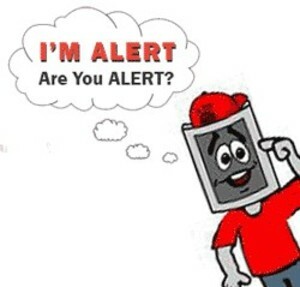 I'M ALERT Food Safety is an online food safety training program that enables a consistent and efficient delivery of Food Safety Training. The program is available online, twenty-four hours/seven days. 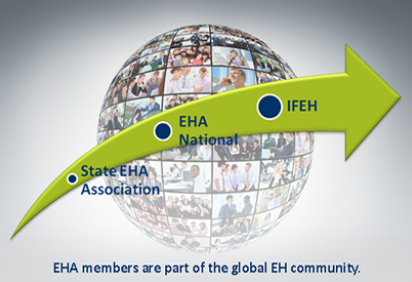 EHA is proud to be a member of the International Federation of Environmental Health (IFEH) which means our members are part of the global environmental health community.